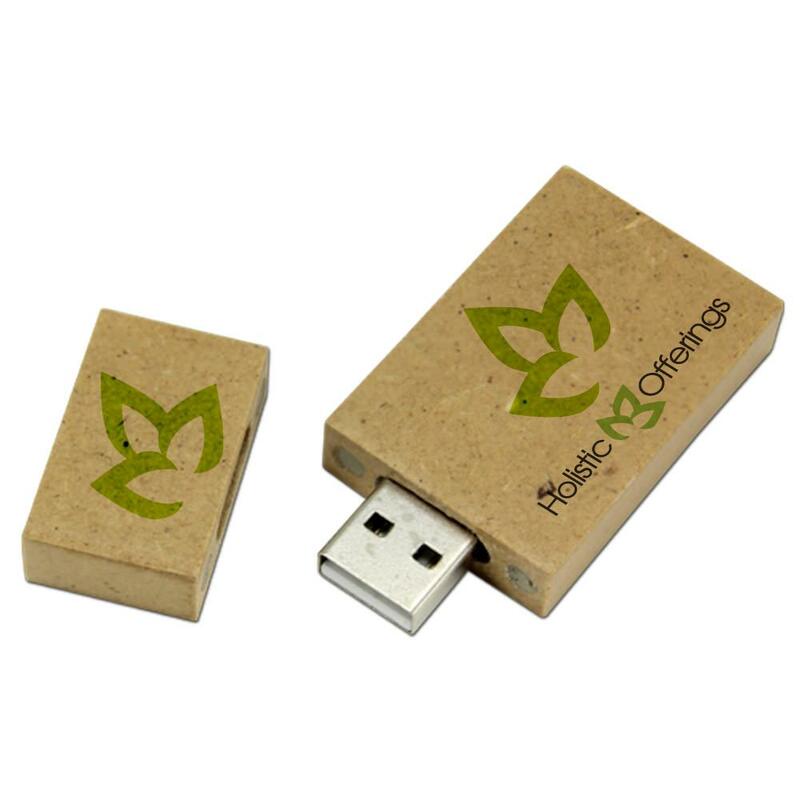 A “green” solution for your data storage needs, the Recycler USB Drive is made out of recycled materials such as recycled wood. 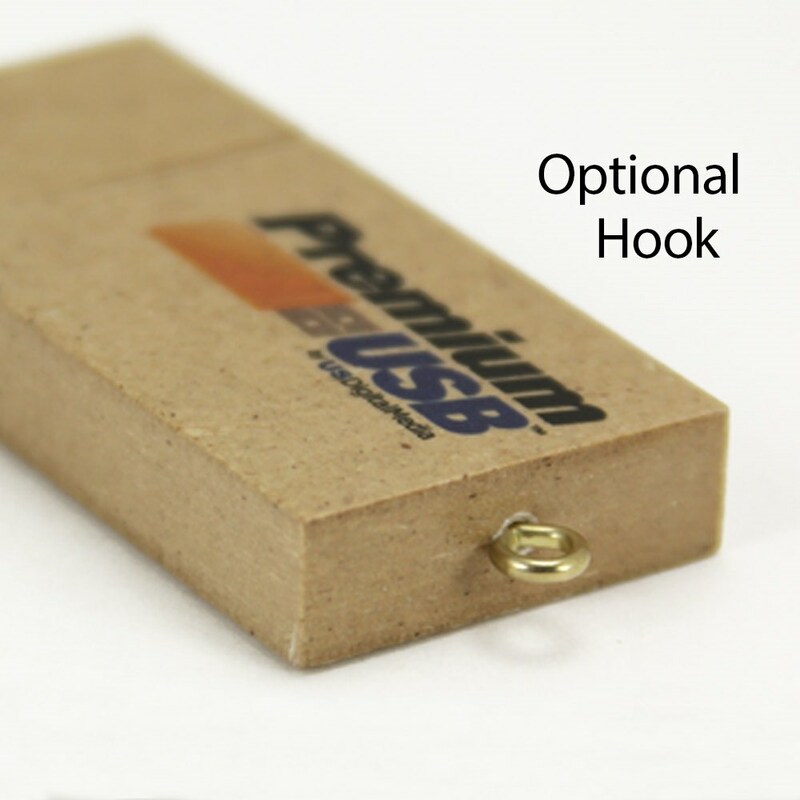 It’s an eco-friendly wooden USB that packs a lot of storing power! 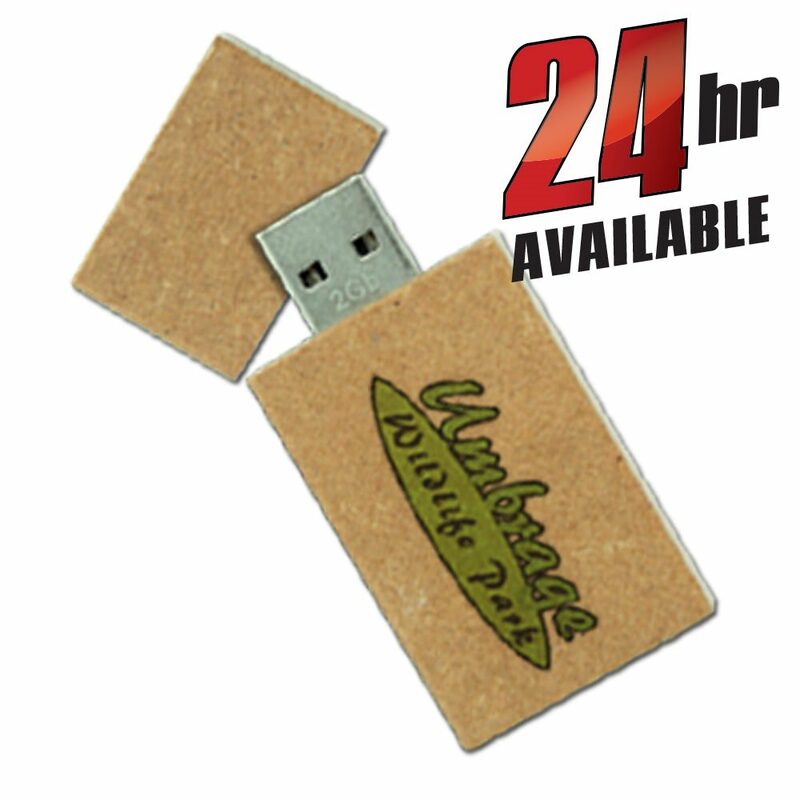 It comes with an attachable magnetic cap and has storage capacities ranging from 128MB to 32GB. It comes with free standard shipping and FREE 4-Color Printing. The Recycler is also available via express and 24 hour shipping. Little things can make a BIG difference. 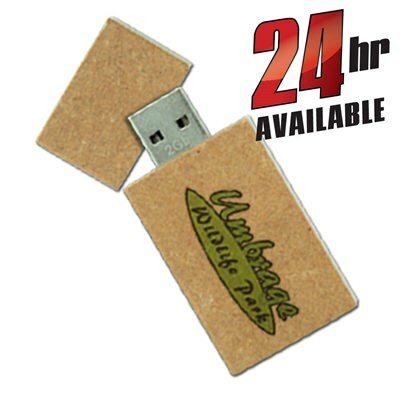 Take a look at our Recycler custom USB Drive. 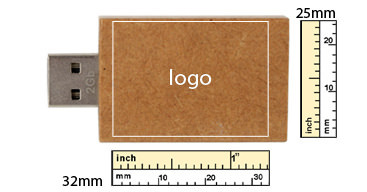 It’s a small, humble package that packs a lot of data storage power inside it’s eco-friendly materials. 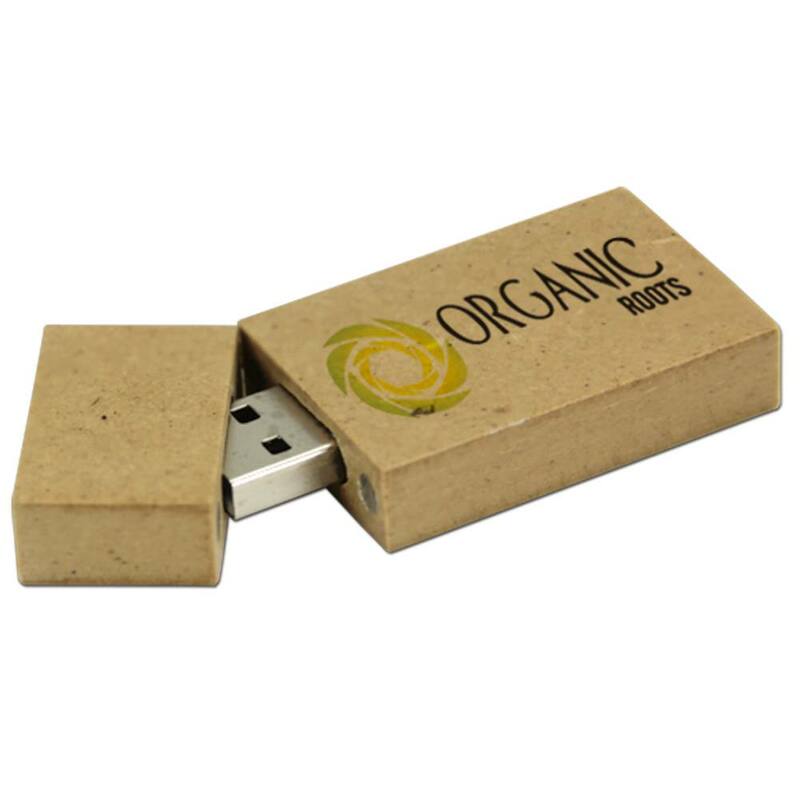 You can help Mother Earth by using a USB drive that’s made from recycled wood! The “green” Recycler comes with an attachable magnetic cap. The Recycler combines a natural look with state of the art technology. It has storage capacities that range from 128MB to 32GB. It’s compatible with PC, Mac, and Linux. The Recycler’s Hi-Speed USB has a shock resistance of 1,000G, up to 10 years of data retention, and a limited lifetime warranty. The Recycler comes with FREE 4-Color Printing, so you can add your logo or personal brand onto this handsome “green” machine. 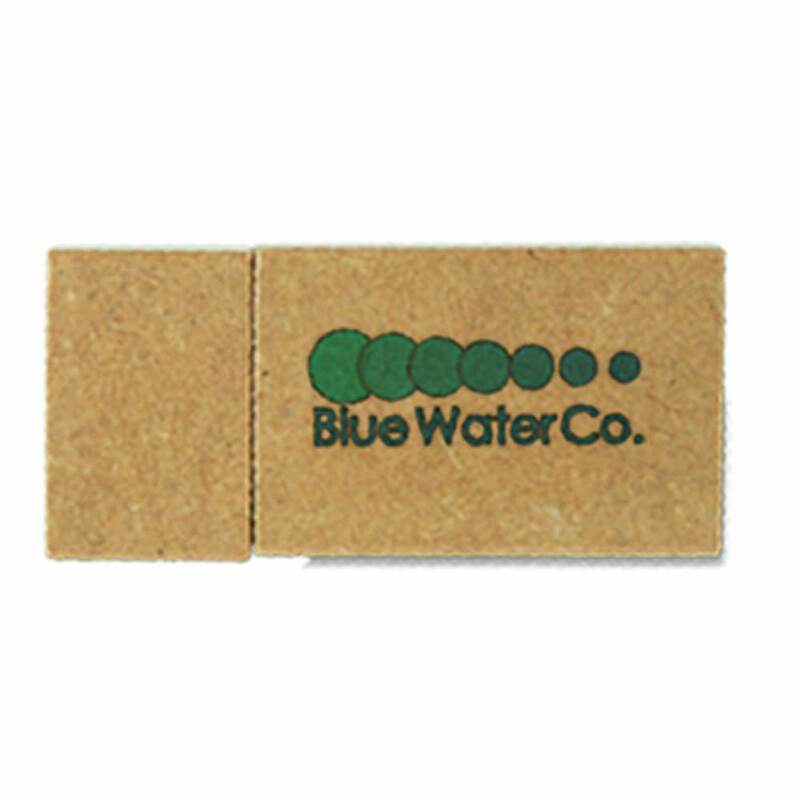 The Recycler is a great promotional item, demonstrating your organization’s environmental awareness while also putting your name out there.